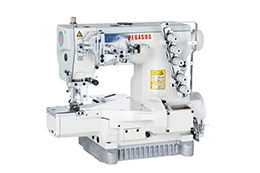 We are an industrial sewing machine manufacturer. 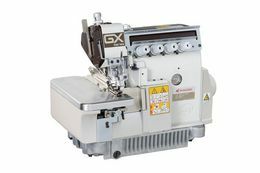 Especially, we manufacture chainstitching (Kan-nui) machines. We introduce a wide variety of our lineup of chainstitching (Kan-nui) machines,and innovative productivity improvement tools, such as our “Factory Improvement Software,” which was created based on feedback from voices in the field.